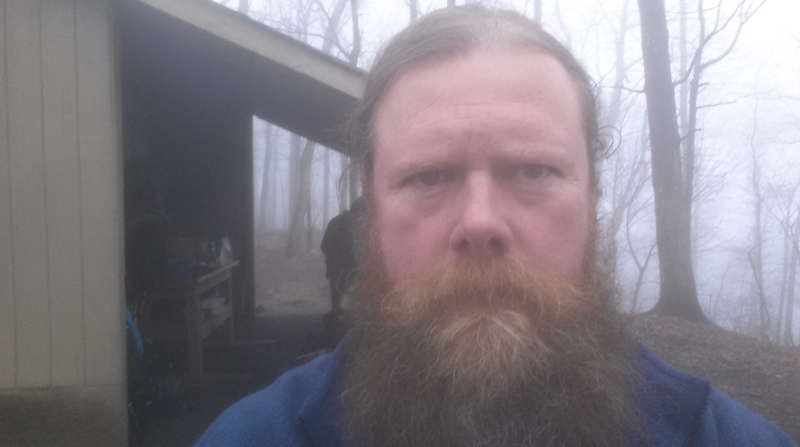 I’ve been on the Appalachian Trail almost a month now. All of the past statistics and anectodal information say that a lot of people have quit. Typically thirty percent drop before Neels Gap around mile thirty. Some, I met two, quit on the approach trail prior to mile zero. Once you’re out here you realize some things quickly, it’s amazing out here and doing the AT is really hard. People quit for a lot of reasons, a lot due to a lack of physical and/or mental preparation. Coming to this unprepared is a recipe for pain and disaster. Some quit because they have too, injury, illness, life’s responsibilities all can end a thru-hike. 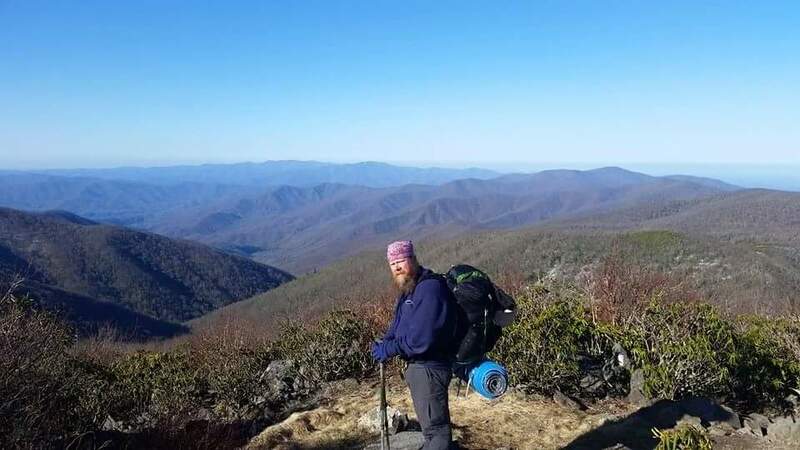 Some decide that they like the idea of being a thru-hiker but don’t enjoy thru-hiking and no one should do something this hard if they don’t enjoy it. I’ve been out on the trail for long enough now to see a number of people I knew and liked quit. The decision is agony. First, you feel like you have failed. This idea is ridiculous, by even attempting a thru-hike you have been more adventurous than 90% of the people you know. Starting this means you took a risk, many of us have quit jobs, sold houses, etc… These are not small things and alone, these actions change your life. Second, you feel like you have let people down. We have all told everyone we’re doing this, many of have social media followings. So when you quit, you feel like you have let them all down. Inevitably, some jerk is going to beat you up verbally for quitting and not completing the hike to Maine. My reply to them, if you did more miles on the AT you have some right to your opinion. If you haven’t you need to shut the hell up. Finally, quitting brings up the inevitable question of what now? You’ve changed your life and planned for six months on the trail. Often to use the time to work out what’s next. Suddenly that decision seems very, very immediate. I hope this helps people understand this a bit. Some of the folks I know who have left the trail are really struggling with the decision they needed to make for themselves. 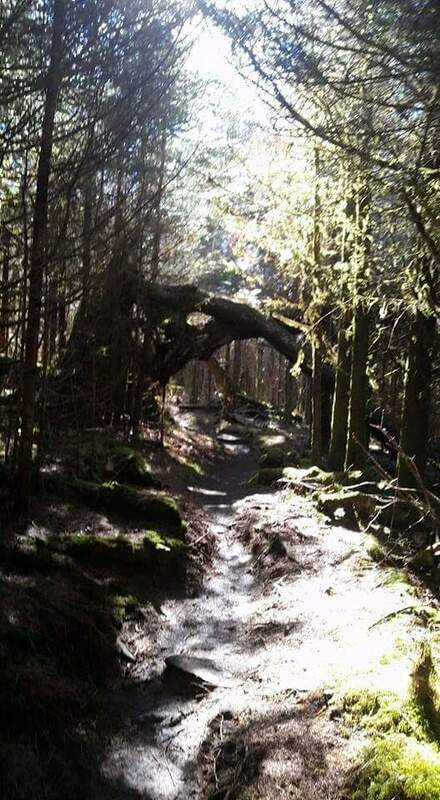 I have immense respect for anyone who attempts, no matter how many steps they take on the trail. It is about the process, the journey and the transformative nature of the experience, not the number of miles completed. We should celebrate and support these magnificent risk takers for what they attempted and accomplished, not make them feel bad for what you think they should have done. 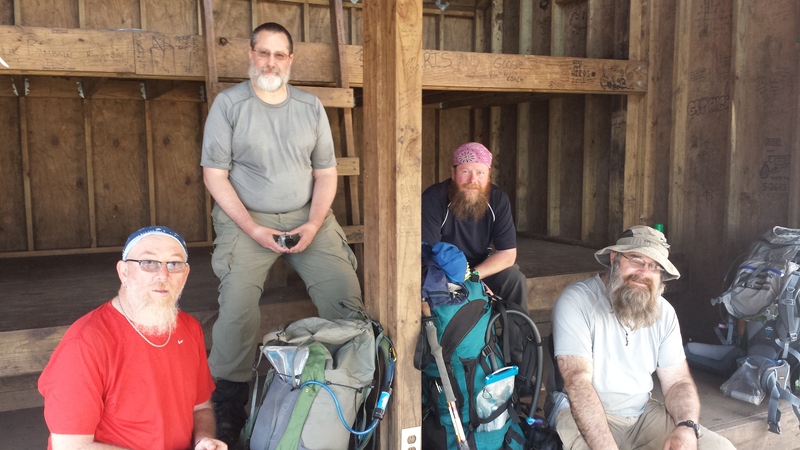 This entry was posted in Appalachian Trail (AT) Happiness and tagged appalalachian trail, backpacking, happiness, hiking, quitting, transformation. Bookmark the permalink. Mike, keep on going. The only way you stop is something happens over which you have no control. If it happens that way you will never experience any regret. You will always know you gave it your best. I did the quitting thing and there isn’t a day goes by that I don’ t think about it. 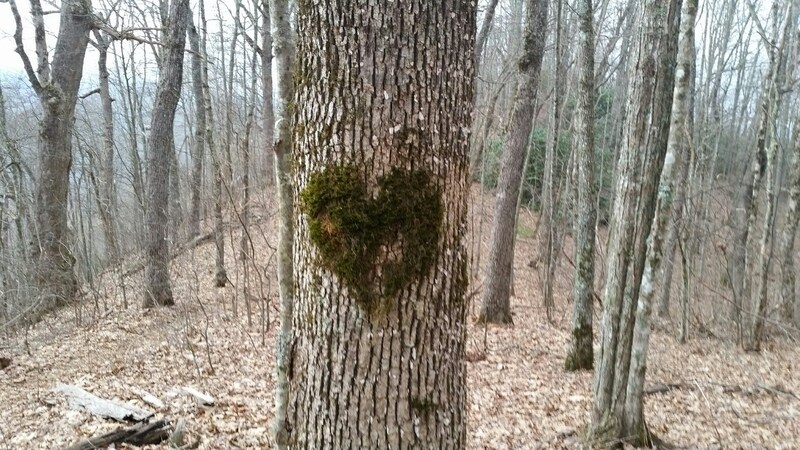 I could never, would never, make the choice you did to take this trail on. I am fiercely proud to know you and I applaud every step you complete. Waiting on the edge of my seat for the next installment! It was good to read this … no one should have to feel bad for making whatever decision is right for them. Well said, and good luck on the rest of your hike! Thanks for regaling those of us engaged in modern slavery (at this moment) with your AT adventures and introspection. It encourages others to ponder the possibility of new adventures and to imagine an engaged life outside the boundaries of societal norms. The courage and the hope are palpable. Keep trucking and keep writing!